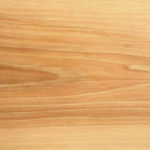 You could buy real, natural Appalachian Hardwood. Or you could buy a cheap, dangerous, and internationally made alternatives. 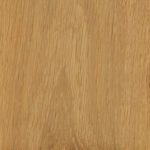 Appalachian Hardwood provides an array of health, financial, environmental, and aesthetic benefits that imitations simply can’t provide. In recent years, imported laminates have been linked to dangerous levels of compounds ranging between 7-20 times higher than the U.S. EPA legal amount. This was brought to light in a 60 Minutes report when a company was exposed for knowingly selling these hazardous imported laminate products. 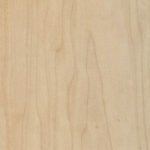 Despite the risk of leaking noxious gases into the home’s air supply, the company allegedly sold imported laminates with false California Air Resources Board (CARB) certification stickers, now the EPA’s legal standard which has been adopted by North American plywood manufacturers. The truth of the matter is, buyers are not aware of the implications that these artificial products may carry. 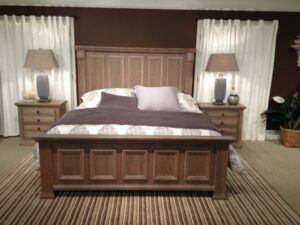 High levels of harmful chemicals have been discovered in glues in imported laminate and wood substitutes, along with dozens of other synthetic chemicals and compounds. 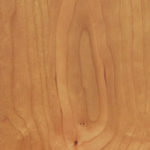 Solid Appalachian Hardwood contains natural compounds that can last for centuries when manufactured properly. 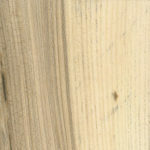 Appalachian Hardwood provides real, authentic hardwood from the mountains between Georgia and New York. 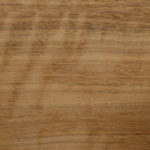 Renowned for the quality and consistency of its grains, the strength of its fibers, and the character and depth of its color and characteristics, Appalachian Hardwood becomes solid wood products with distinct individuality. Don’t leave your future up to chance. 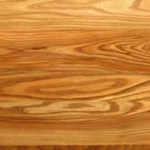 Invest in solid Appalachian Hardwood – Know what’s in your home. 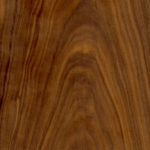 Hardwood lumber from the Appalachian region are known the world over for consistency of grain and color characteristics in a broad variety of species, a fact that distinguishes these fine hardwoods from all others. 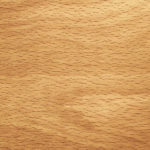 Grain patterns and colors of hardwoods from other regions and countries can vary greatly. 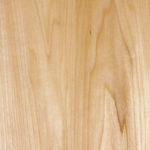 Continuity and consistency make Appalachian hardwoods renowned for superior quality, utility and cost savings to users. 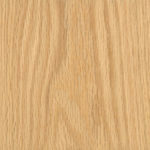 Appalachian hardwoods are also easier to work, are readily machined, turned, shaped, and carved. 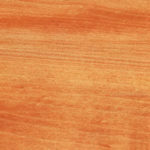 The lumber sands, polishes, stains, and holds paint or stain better than most others and have all the intrinsic beauty, integrity, and versatility of hardwoods…plus the unique benefits that result from being grown in nature’s perfect tree garden – Appalachia. 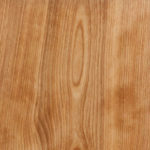 Virtually all hardwood species in America grow in the Appalachian region, but 12 of these are by far the most in demand. 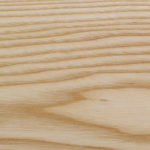 They are Ash, Basswood, Beech, Birch, Cherry, Hickory, Hard Maple, Soft Maple, Red Oak, White Oak, Poplar, and Walnut. All 12 are readily available from AHMI Producers (sawmills) and Distributors (concentration yards) throughout the region.